Here at Empire Textiles, our diverse selection of African fabrics are shipped around the world, ready to fashion into a stunning array of garments to suit all tastes like West African Wax Prints and ladies and gents Brocade. 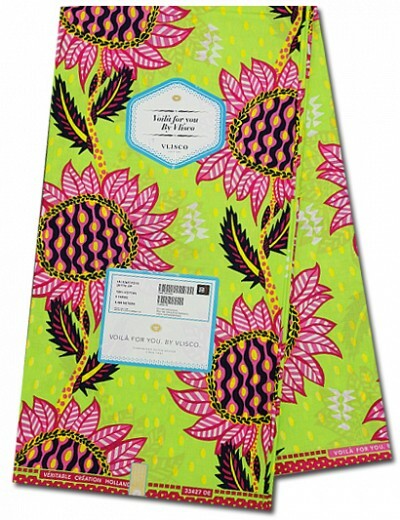 We’re keen to let customers know how the textiles we use are vital to the livelihood of thousands of people in Africa. Cotton in its raw form before harvesting. 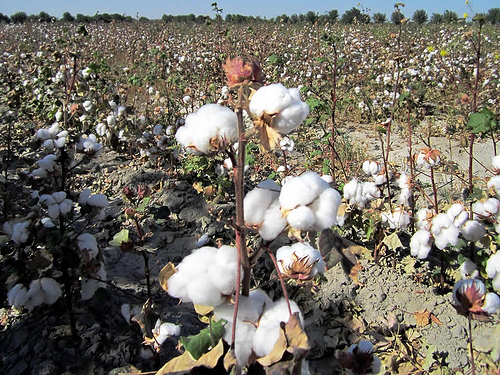 Global textile production relies on cotton as its most widely used material. The livelihood of thousands of people in Africa depends on a healthy cotton farming and manufacturing industry. The money raised from the production of cotton is invested back into the further development of the industry across Africa. The importance of the cotton and textiles industry is top of the agenda for Cotton Made in Africa, a body that promotes the value of a sustainable industry to help eradicate poverty. According to the State Minister for Industry in Ethiopia, Tadesse Haile, thousands of small cotton farmers across Africa are creating a vital foundation for the further growth of the cotton industry. His views are echoed by Jaswinder Bedi, managing director of the African Cotton and Textiles Industries Federation, who says that without the textile chains, thousands of people would not have job opportunities and would face social disaster. The CMIA in particular is keen to promote the value of women in the workplace. Thousands of women across Africa, often from the poorer villages, are able to find employment in the cotton trade and contribute to their family’s income. Another topic that the CMIA is keen to promote is the development of Farmer Business Schools, teaching basic business concepts to smallholder farmers. Managing director of Cotton Made in Africa, Tina Stridde, recognises the valuable role the CMIA plays in promoting the cotton industry as a self-sustaining concept to help the African people. She stressed how sustainability played a “crucial role”, from the cotton fields, through the production chain, to the export of fabrics across the globe. “This can help millions of people gain employment and prosperity,” she added. The textile production plants are also playing their part in ensuring the current success of African fabrics is reflected in the local economy of the cotton-growers. Textile production plant Ayka Addis Textile and Investment Group and jeans fabric manufacturer Kanoria Africa Textiles have both pledged to protect the environment and maintain social standards. They recognise the important role that the raw material, cotton, plays in their industry.